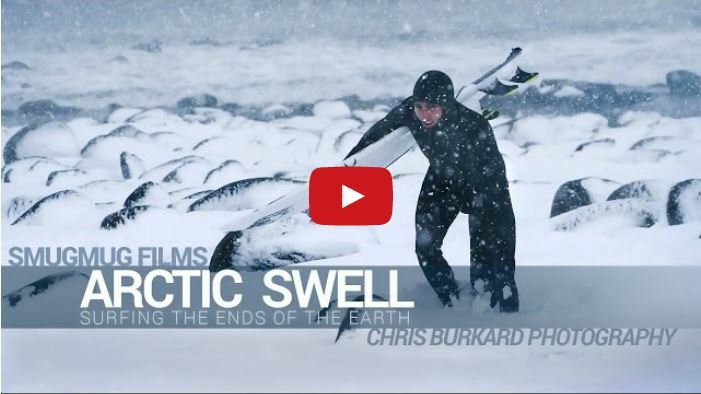 Chris Burkard is a name you will be familiar with if you’ve spent any time looking into surf photography gear on line, and this is the latest video featuring his work, it’s for Smug Mug and it features Chris and several pro surfers exploring Norway and documenting it as they go. It’s filmed and edited by Anton Lorimer. Once you’ve watched the video above check out this interview with Chris Burkard about the video on DPReview too. 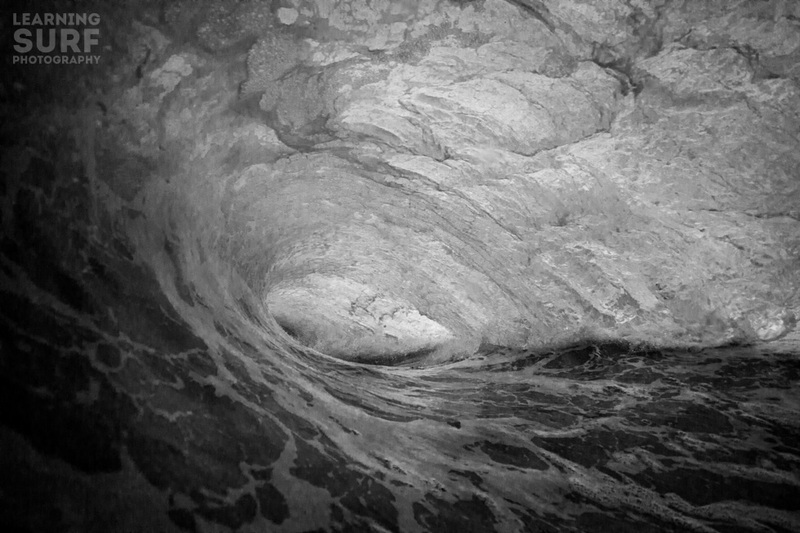 It’s gotten coverage from all the main photography and surf sites so I’m sure you’ve seen it already, but being a photo/gear nerd I’m not satisfied with the tidbits of information about the surf photography gear used to shoot the video. Travel Essentials with Chris Burkard from Chris Burkard on Vimeo. Where all the surf photography gear, and other kit he usually takes away is listed and shown off for the camera. If you’re keeping an eye out like I am you’ll have noticed that Chris Burkard recently became a Sony Global Imaging Ambassador, so it’s no surprise to see a whole bunch of Sony kit being used. Using both video’s and the information on Sony’s website here’s a list of what surf photography related gear was used in the Arctic surf trip video. What surf photography gear was used? So now you know, having the same surf photography gear is not going to magically enable you make the same quality photo’s, but at least you now have an idea what it takes for a professional to make sure he gets the top quality results every time, even in the most demanding conditions. Here’s a photo I took in December in the UK, I was in a 4mm hooded suit with wetsuit socks but no gloves, the water was probably about 10 degrees Celsius (50 degrees Fahrenheit), so not actually that cold, but I certainly didn’t feel warm after a couple of hours surfing and shooting.